The next time there’s news of a surgery involving a transplant that couldn’t find a donor, prepare to hear that the hero saviour is a desktop 3d-printer that created the custom organ. Our world is radically changing with new tech and we are already seeing evidence – Dubai has opted for blockchain to manage its visa applications, bill payments and license renewals (Times of India, 29 December ’17) . This supports Shift 18 in the Appendix of ‘The Fourth Industrial Revolution’ authored by Klaus Schwab, founder and executive chairman of World Economic Forum. 1) companies and people who integrate digital, biological and physical realms for human benefit will prosper. Example- an autonomous car will detect its driver falling asleep and will gradually slow down and pullover. 2) The nature of work will change. Gig economies will emerge where talented individuals will come together for projects and disband on completion. More collaboration will be required so hierarchies may not work between co-workers. Working and making decisions in silos will not be the most productive way either. 3) Innovation culture will be most important to cultivate. Governments may have to regulate policies with experiments and more interaction with citizens. 4) Robotics will take over repetitive tasks and jobs, and populations will (have to) adjust. 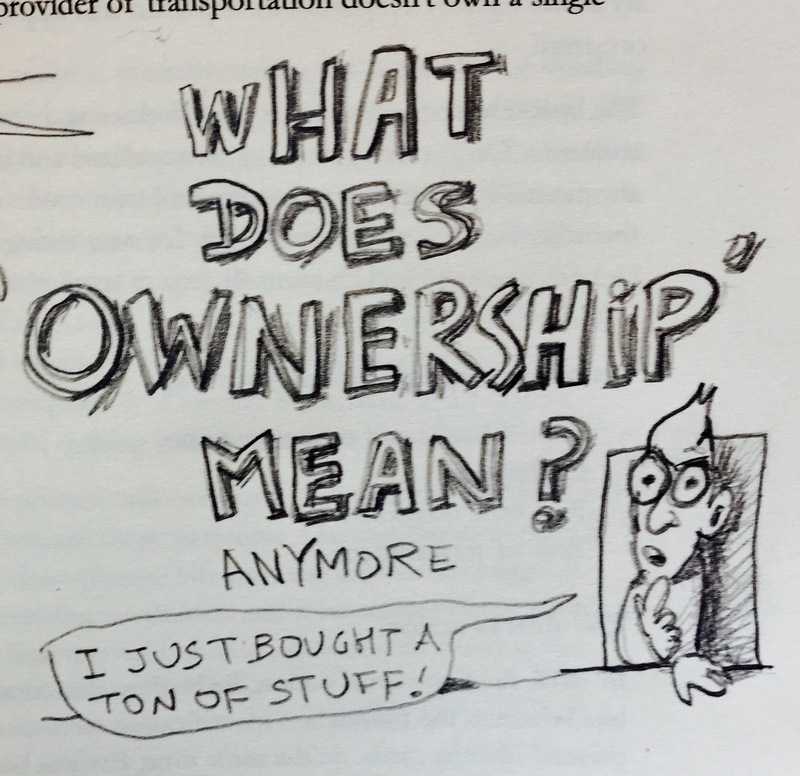 5) The Sharing Economy will completely change the concept of ownership. At a point the book read like science fiction which will eventually come true soon, illustrated with solid cases. There are good and bad effects of new technology that could shake up the working population. The 4th industrial revolution may exacerbate some tensions but eventually a mature government and communities will know how to co-exist with new elements in our midst.